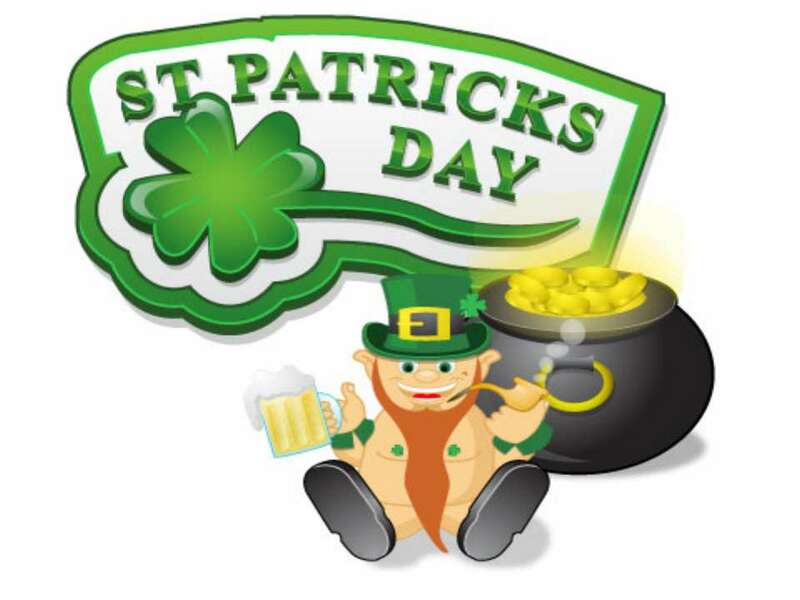 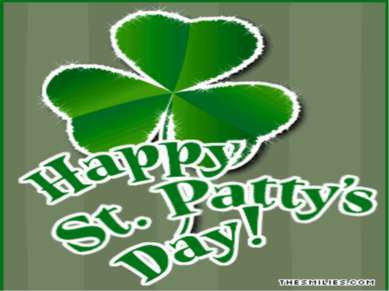 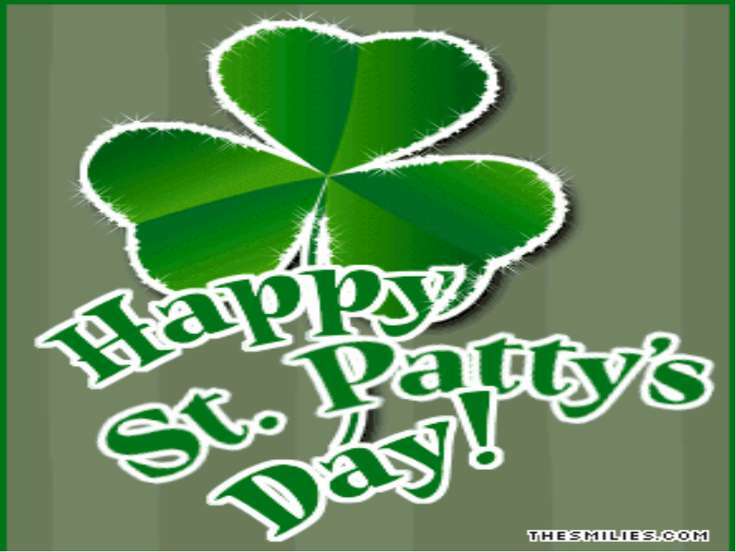 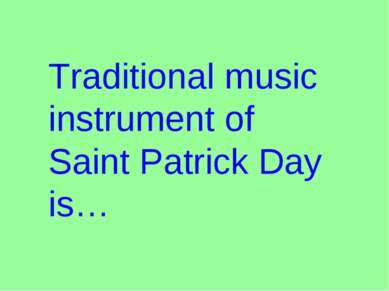 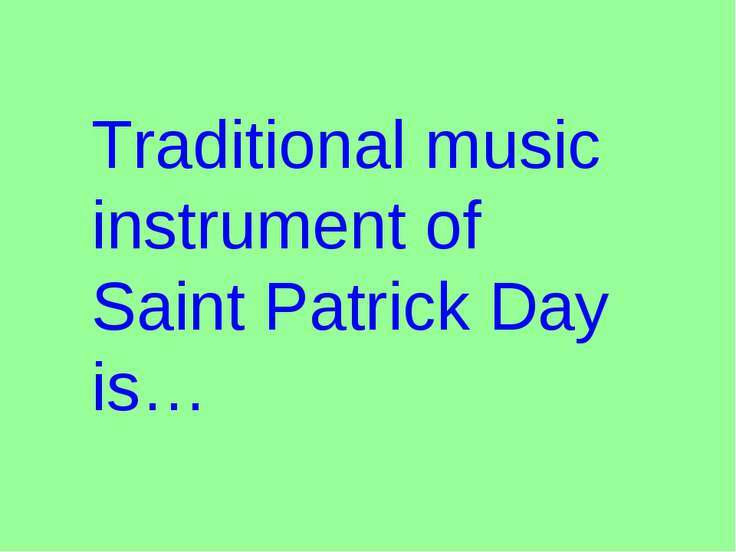 On March, 17th is a day memories of the patron of Ireland, saint Patrick. 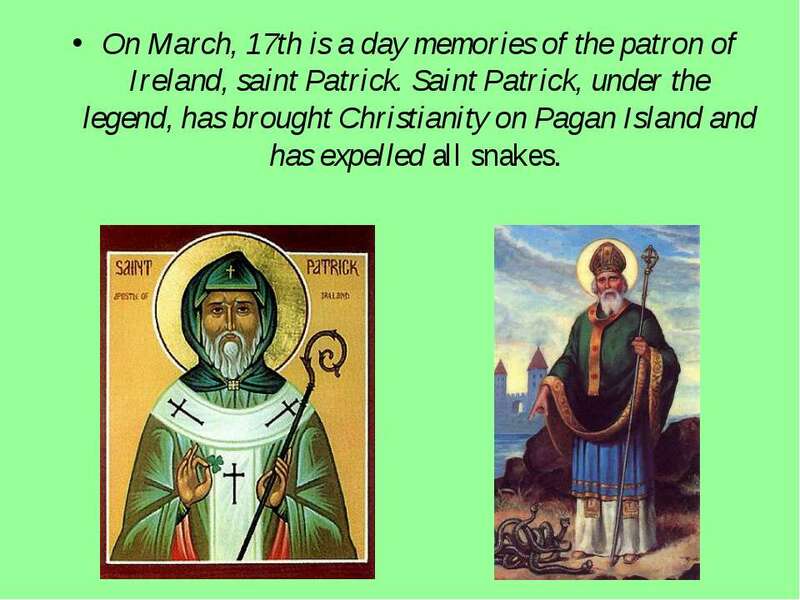 Saint Patrick, under the legend, has brought Christianity on Pagan Island and has expelled all snakes. 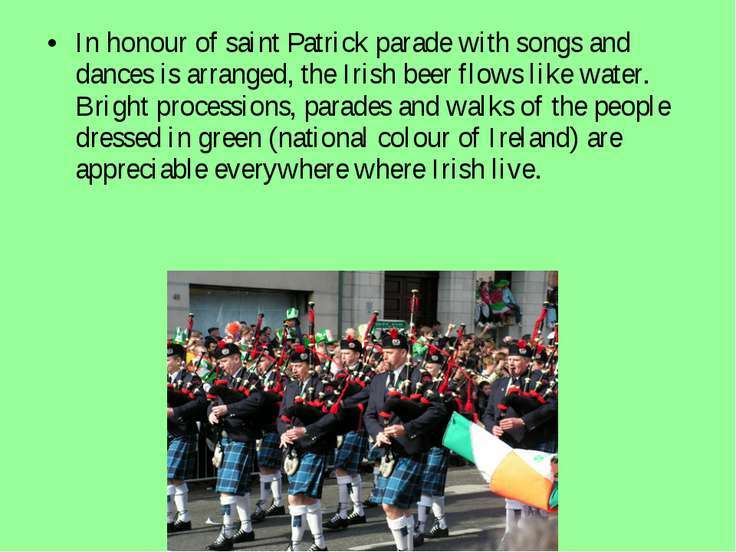 In honour of saint Patrick parade with songs and dances is arranged, the Irish beer flows like water. 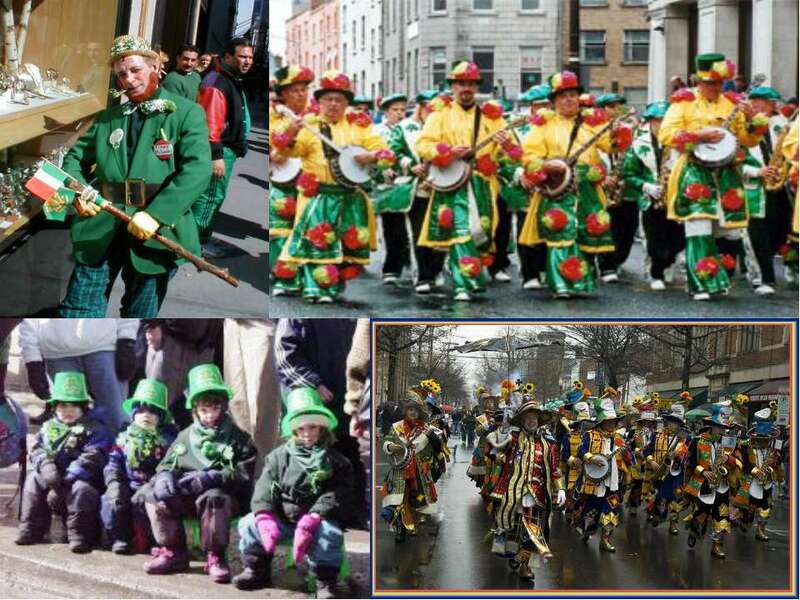 Bright processions, parades and walks of the people dressed in green (national colour of Ireland) are appreciable everywhere where Irish live. 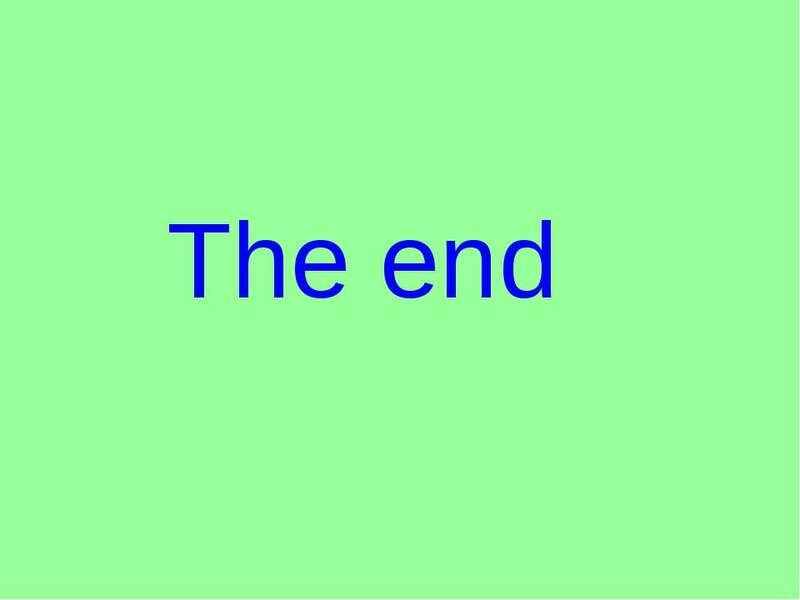 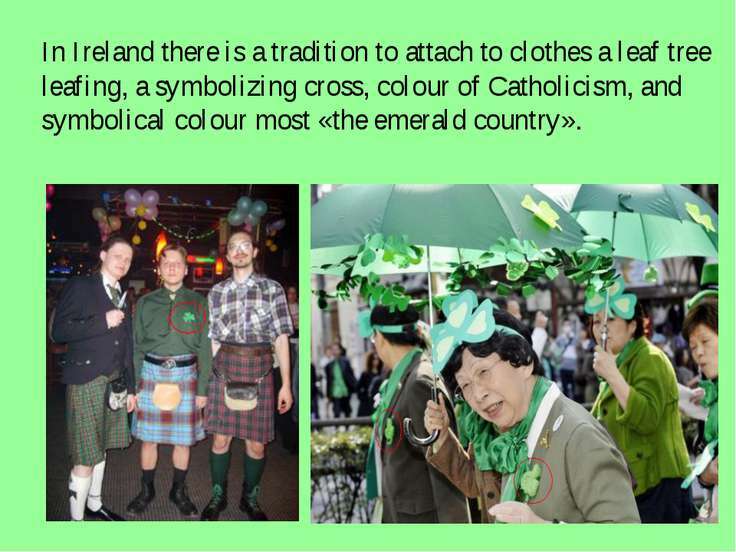 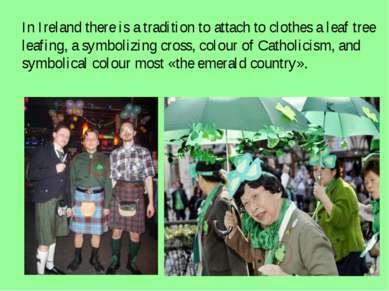 In Ireland there is a tradition to attach to clothes a leaf tree leafing, a symbolizing cross, colour of Catholicism, and symbolical colour most «the emerald country». 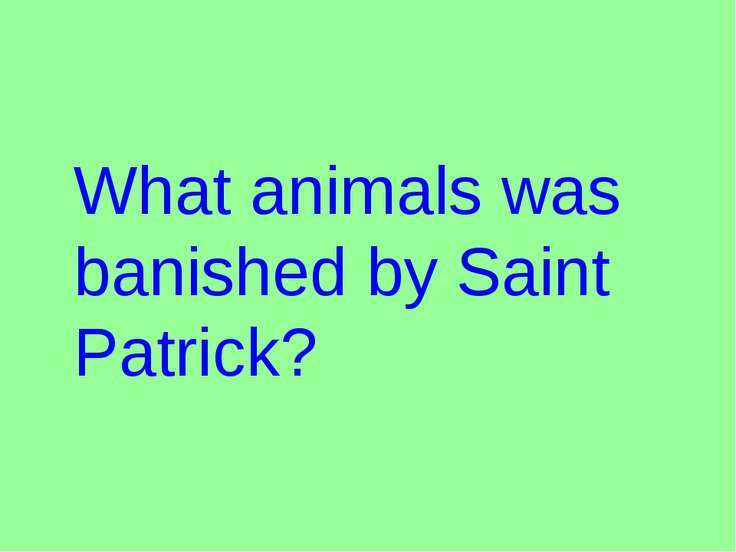 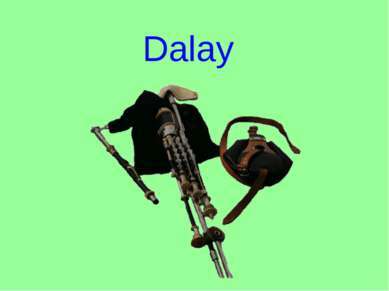 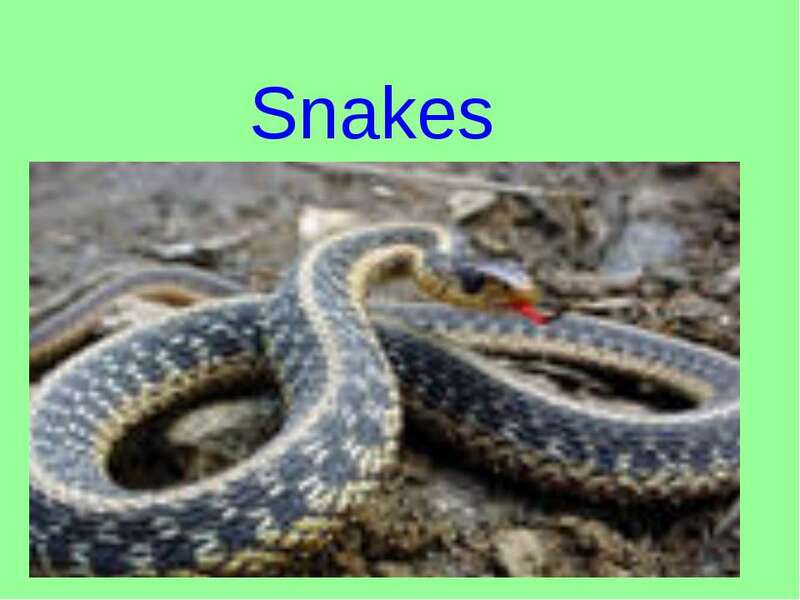 What animals was banished by Saint Patrick? 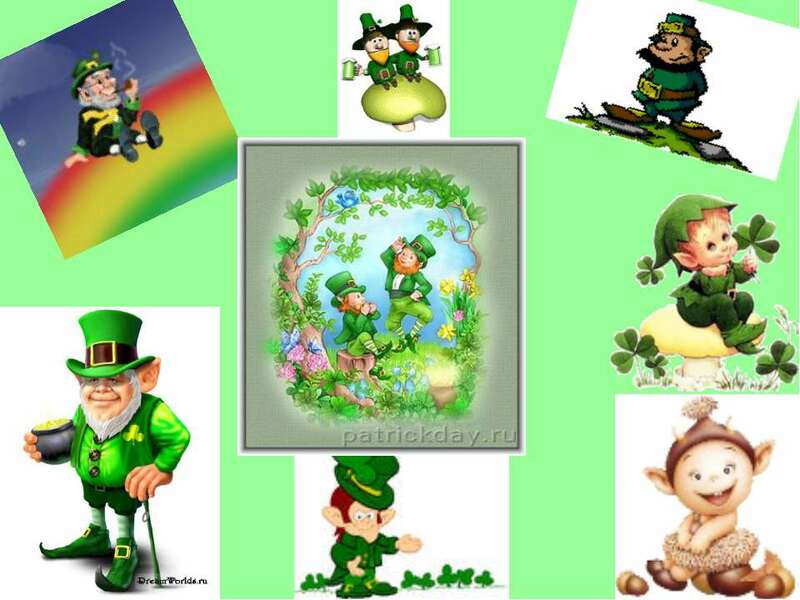 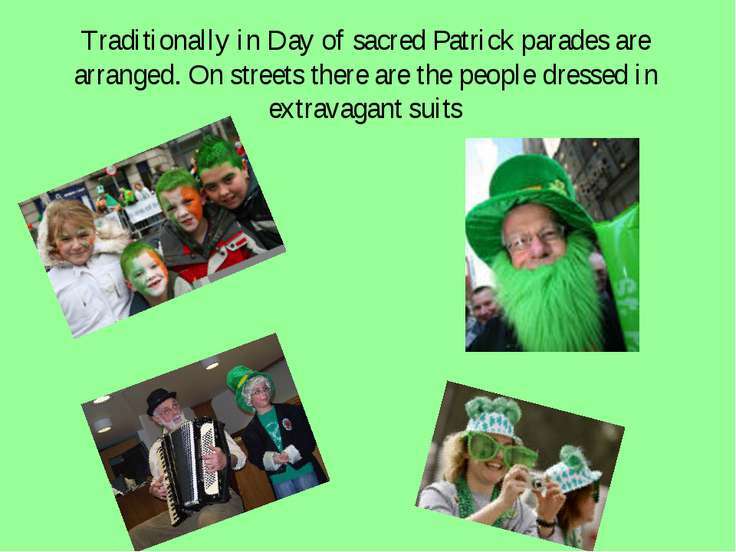 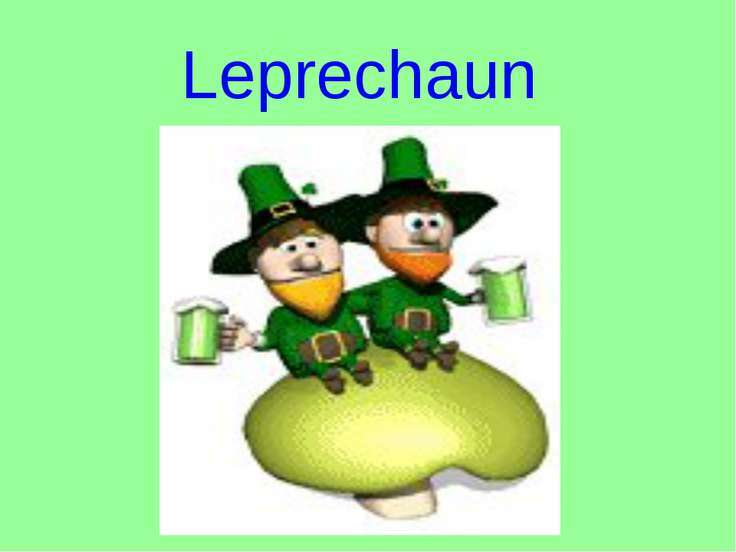 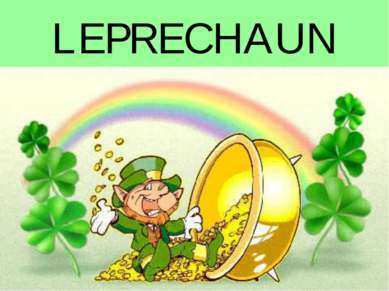 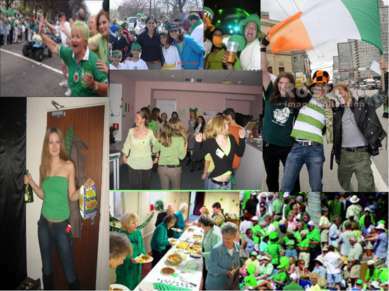 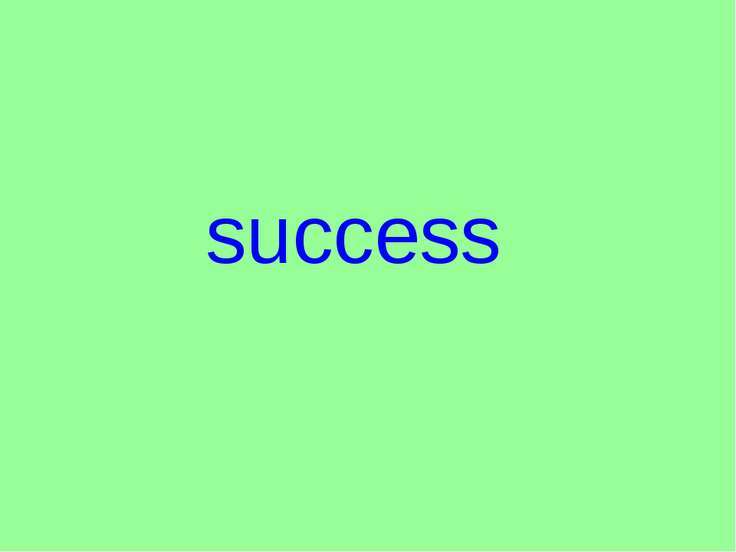 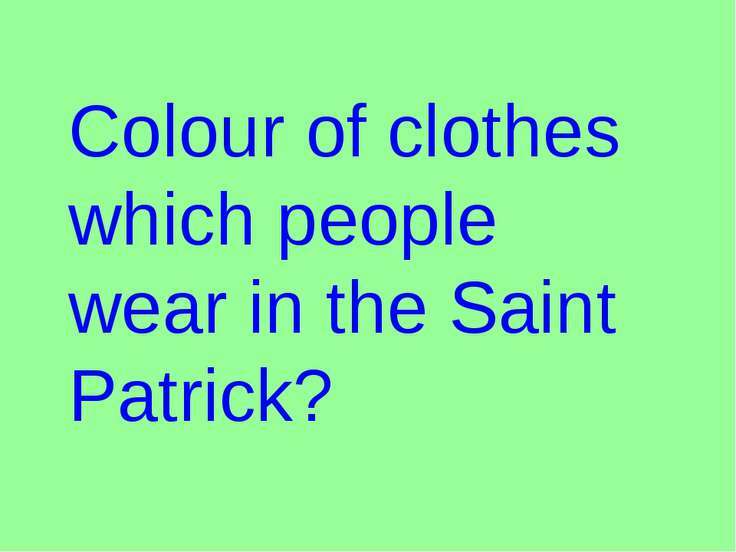 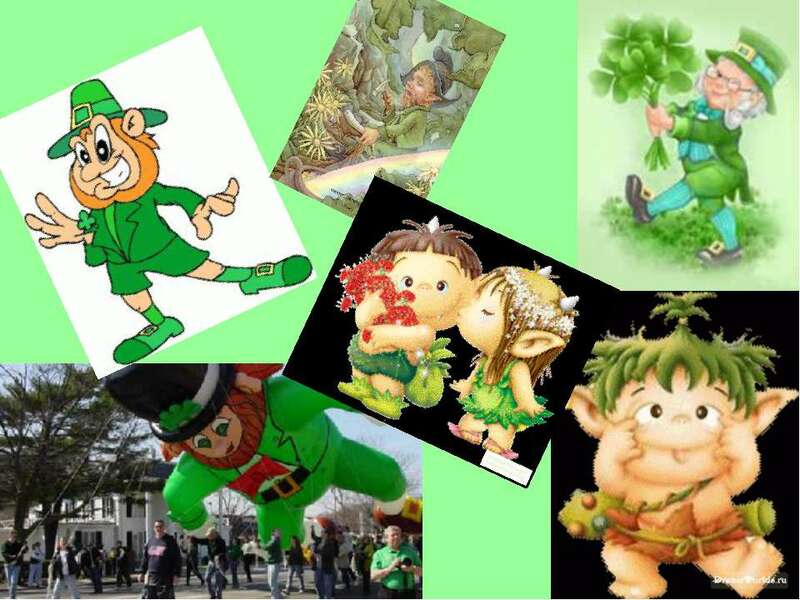 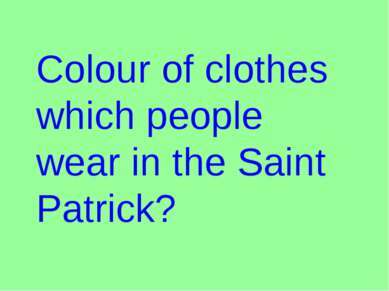 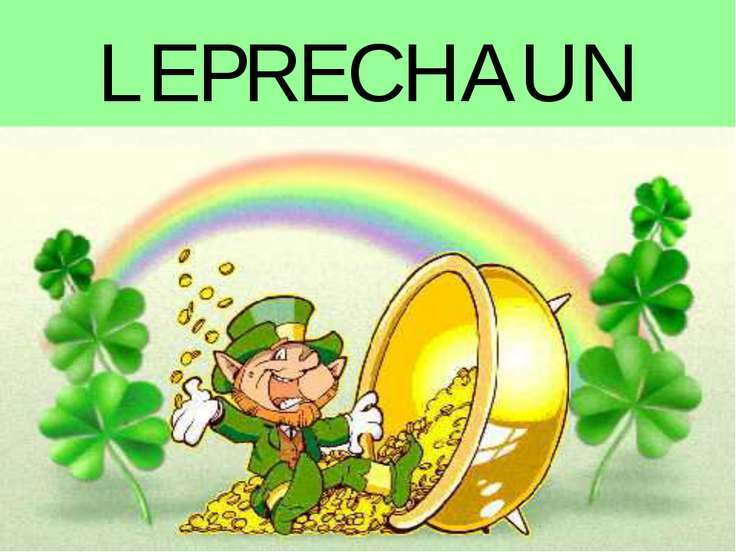 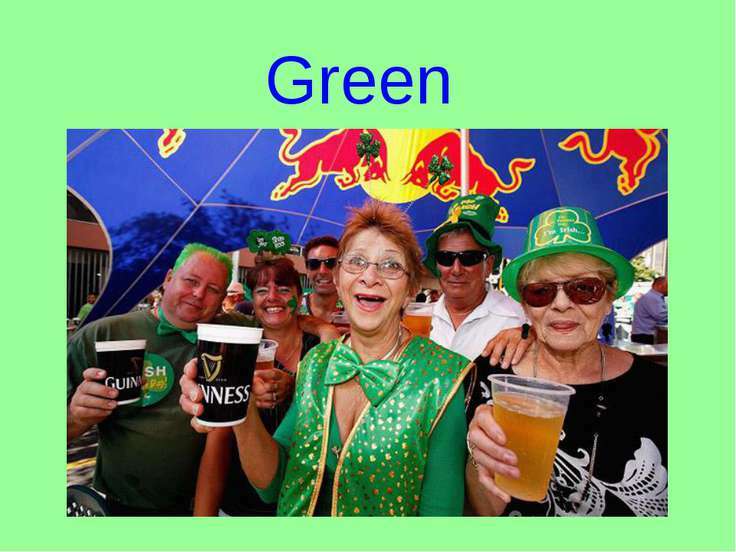 Colour of clothes which people wear in the Saint Patrick? 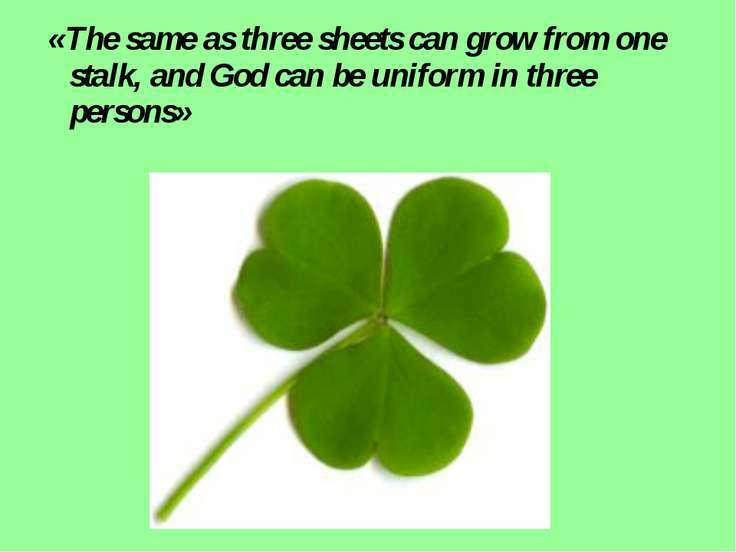 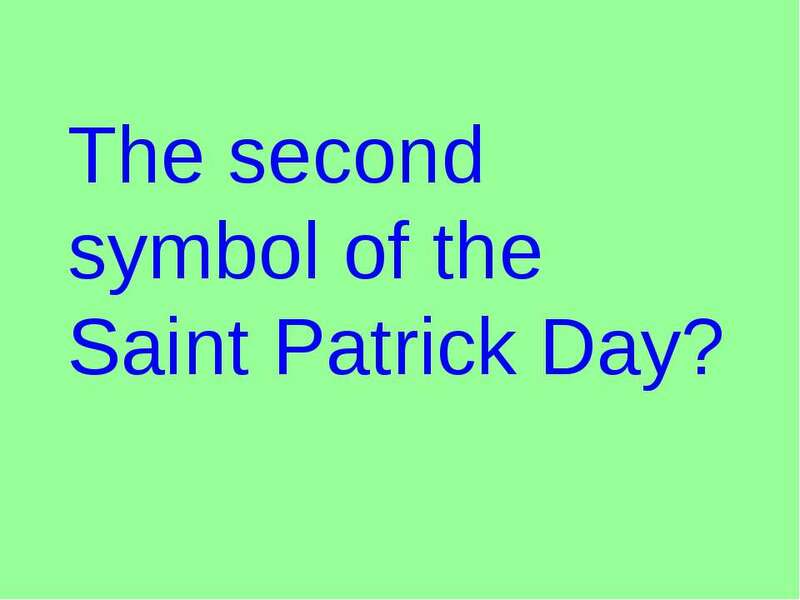 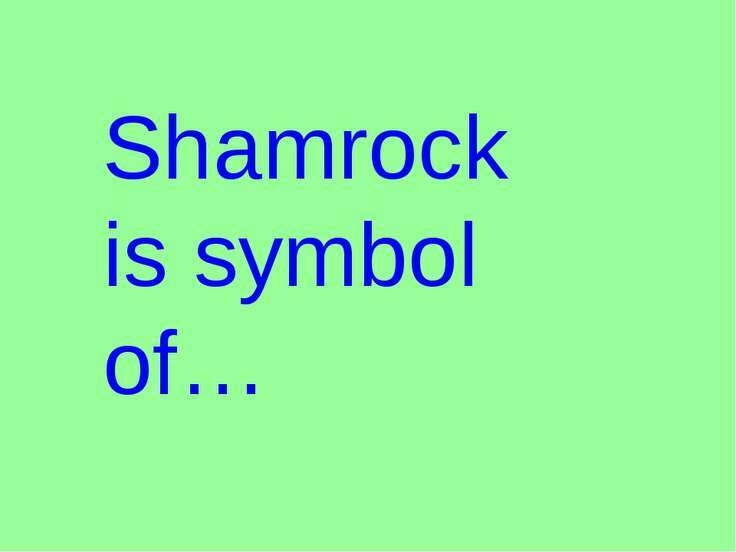 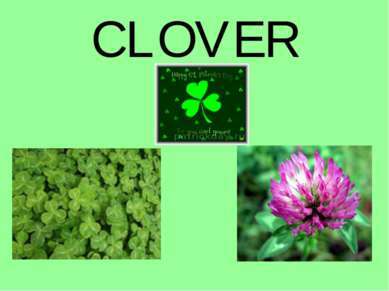 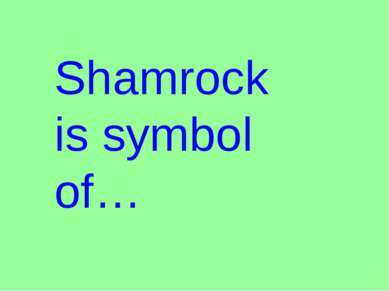 The second symbol of the Saint Patrick Day?